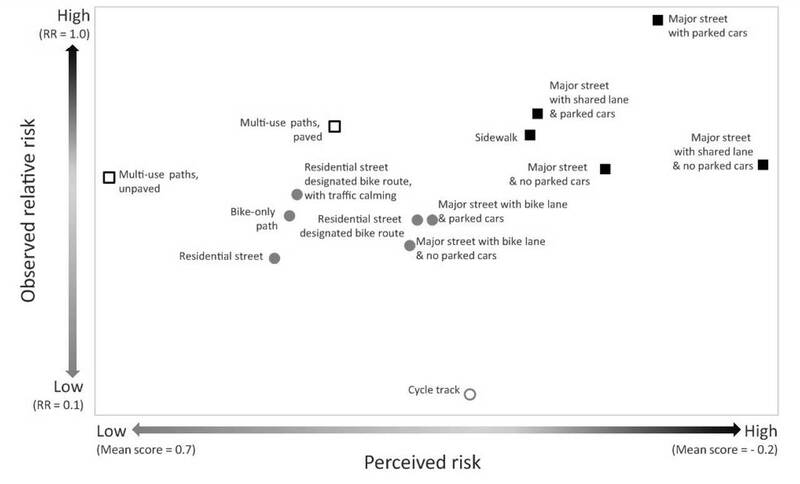 Is it legal to cycle in Hadden park (block 136-137)? 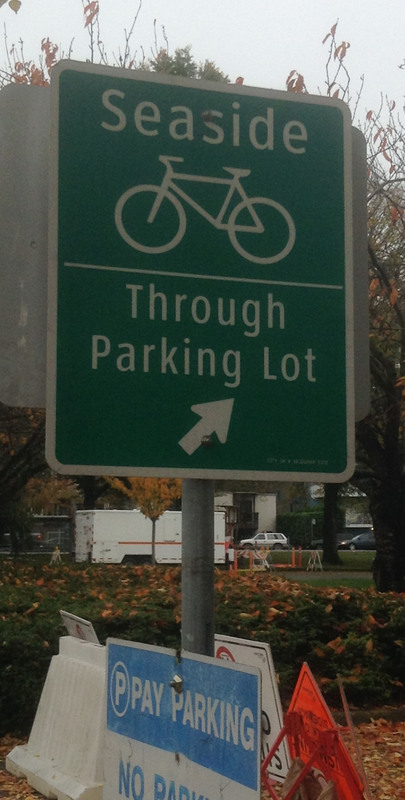 Like in most of the urban parks, cycling is prohibited in Vancouver parks, except on footpath or promenade specifically designated as a cycle path : Does such exception exist for Hadden park? 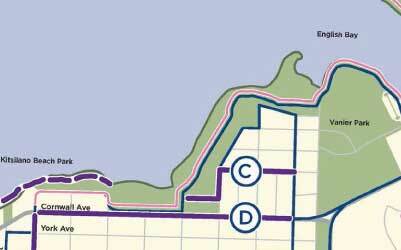 The construction of a paved bicycle path through Hadden park is a violation of the term of the Hadden trust. 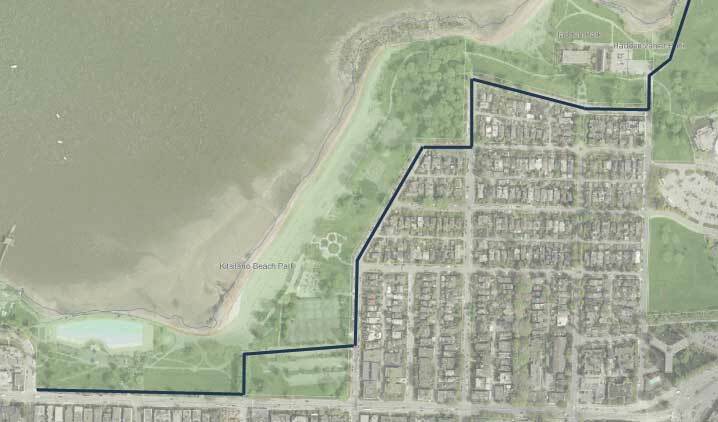 It will be probably an important legal point to demonstrate that either or not, a legally sanctioned bike path already exists or not in the Hadden park land under covenant (block 136 and 137). 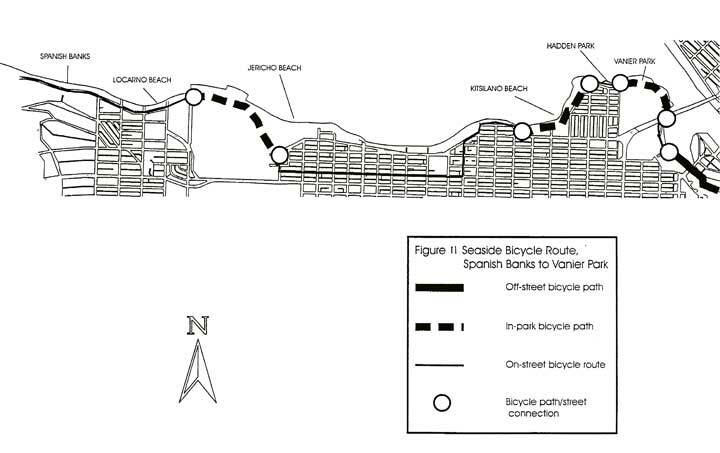 It will be also eventually important for the petitioner, to demonstrate that the current use of Ogden avenue constitutes a reasonable, and safe alternative for cyclists to enjoy the current state of nature of the park, making the request for a bike path in the park an unreasonable alteration of it. 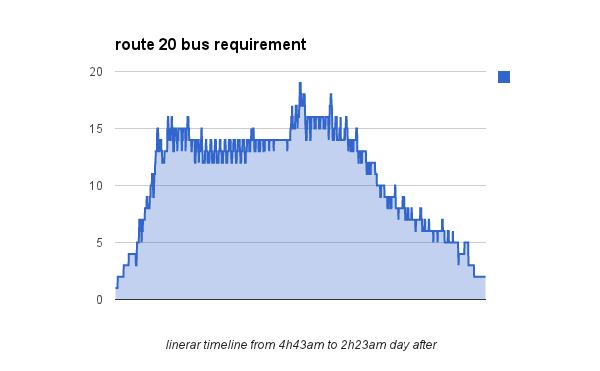 The petitioner case proved strong enough to have the City of Vancouver finally renouncing to fight against it on February 17th. 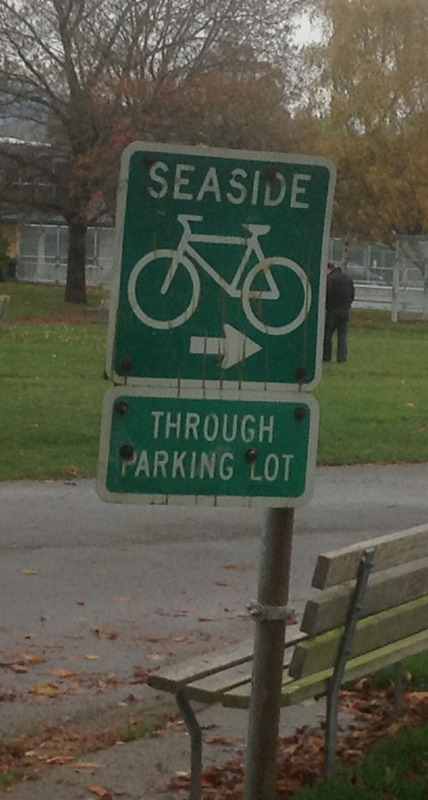 That also makes the route alignment, thru the picnic area, in Kitsilano park, meaningless.